Life is busy! Many of us have lost the ability to listen in to our own wisdom. 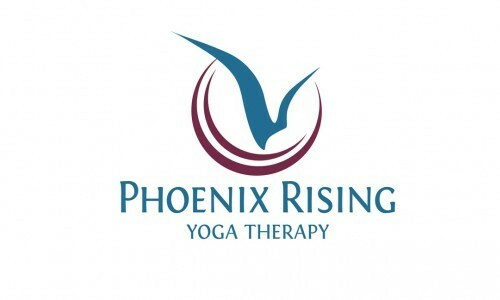 This Group Class is based on Phoenix Rising Yoga Therapy. Each week you explore and build some basic Yoga positions, combining concentration and relaxation. With insights learned, these are shared with another person, completing with group sharing, which is facilitated by the teacher. 66% of people taking this course reported a reduction in their stress levels, and making healthier choices. 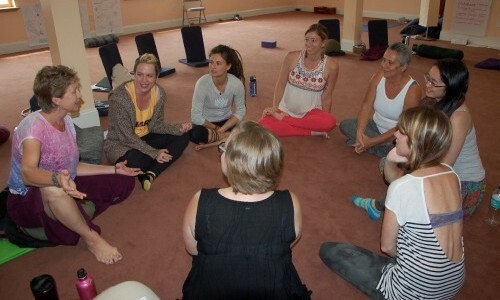 Meeting weekly over 8 weeks, we get to delve deeper and enjoy a whole day retreat. Working with a theme weekly, we build on these with guidance on creating some home practice. 66% of people taking this course reported a reduction in their stress levels, and making healthier choices. They also enjoyed the group structure and bonding, as they shared their journey together. 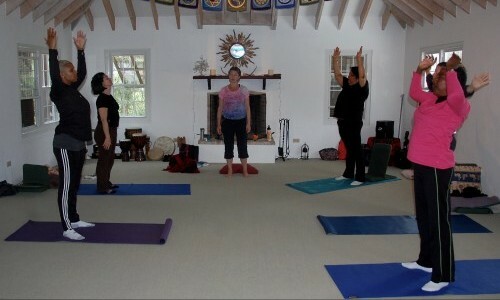 CLICK HERE to find out more about our upcoming 8 week 'Mindful Movement' course.